Once spring rolls around, I’m always on the hunt for new and shiny pieces to tie in last year’s looks with this year’s fresh trends. Here are five key investments you can make right now that’ll make over your everyday spring wardrobe, and help you keep your favorite pieces from last spring in play while totally updating your look. I love how these five spring wardrobe essentials pair nicely with one another—serving as a personal capsule collection, or as the perfect packing essentials for a spring getaway. 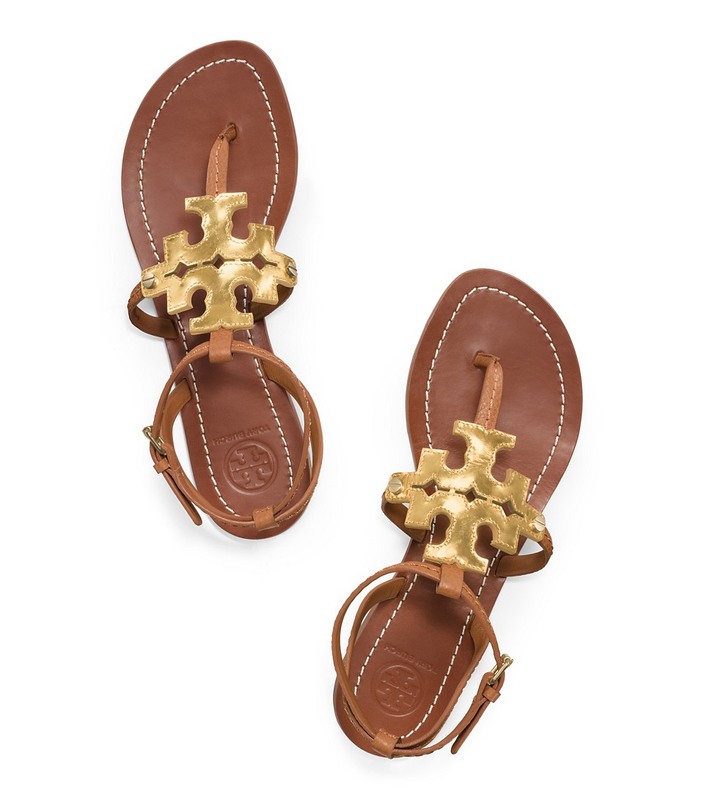 I love a soft leather T-strap sandal, ideally in the color story of tan and gold, and the Chandler Flat by Tory Burch is super on-trend with what’s hot this spring! A similar look and feel can also be achieved with this Italian Shoemakers T-Strap Sandal ($34.97) or Report’s Savina Sandal ($19.97). Sport one of these babies to instantly feel like you’re on vacay. There’s something very refreshing about wearing the perfect shade of ocean blue—especially paired with white. Ocean blue chambray ensembles have a way of making you look refreshed and ready to take on the day! 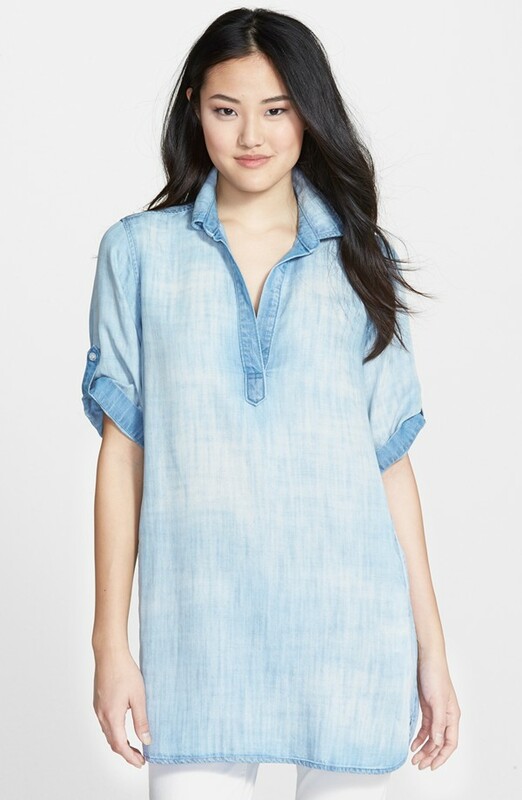 I love this Chambray Tunic by Side Stitch paired with shorts or capris or even as a dress—if you’re petite like me. A strappy tank has a way of effortlessly dressing up any skirt or pant. I love the vibe of this chic Essential Jersey Tank. Wear alone or pair with a lightweight sweater for transitional spring weather. Noting says ease like an everyday, everywhere dress. This little number is perfect for running errands or attending a garden party. As a busy mom, nothing gets me out of the door faster than this Dropwaist Gingham Dress. Isn’t it just the cutest? 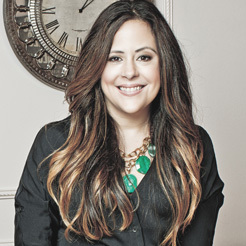 I love a denim jacket for casually dressing up any outfit and for layering during crazy spring weather. 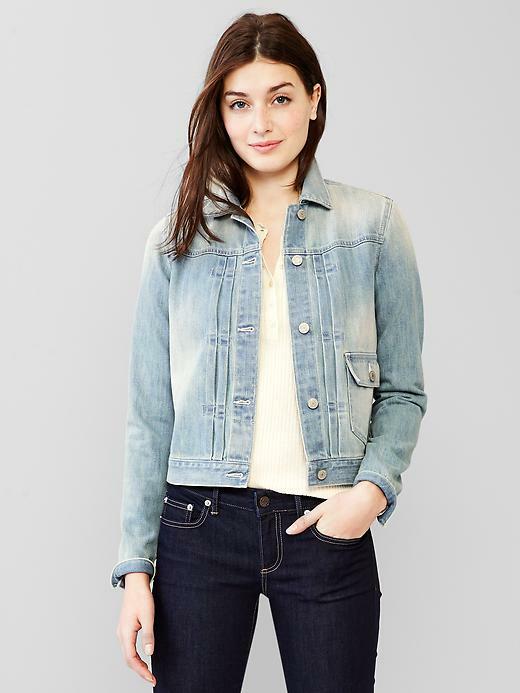 With temps high and low, you can always count on this 1969 Modern Denim Jacket by Gap. I swear I can live in cropped stretchy jeans all spring long. It’s almost my daily uniform! Try Free People’s Super Crop jeans and you’ll fall in love with the fit and feel. 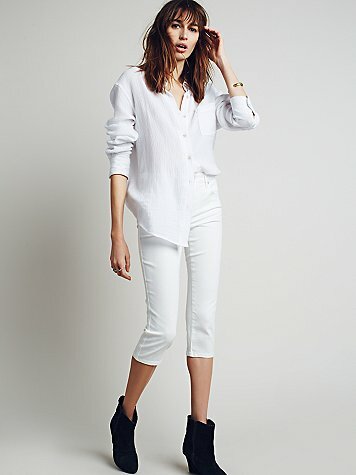 Love them in white—they’re great for spring!